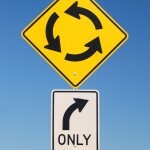 Are you confused about which way to go with Social Media in your organization? Ask Us Anything About Social Media and we'll help you Get Solutions. Check out our Frequently Asked Questions (FAQs) page for answers to previous questions. Fill out the Ask Us Anything form below.